Would you like yellowish whites with those deep blacks? When it comes to smartphone displays, the two most popular technologies are LCD and OLED/AMOLED. 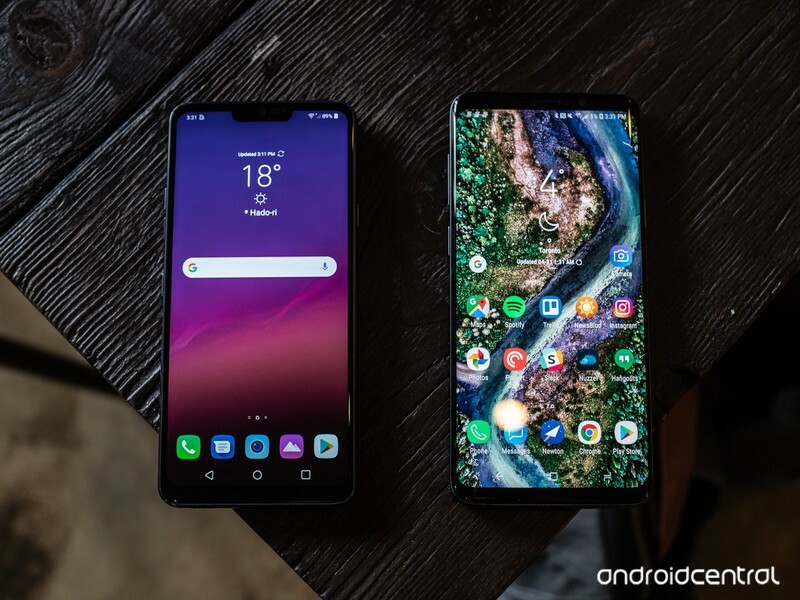 OLED panels have quickly become the norm for flagship phones thanks to their deeper blacks and rich contrast, but phones like the LG G7 are evidence that LCD screens can still stand on their own. The G7 is one of the only flagship Android phones in 2018 that still relies on LCD, and some of our forum members recently got together to talk about whether or not they’re glad LG used this screen technology for the phone. I was really impressed by the screen. Even more impressed when I was able to clearly see the screen in direct Arizona sunlight. I’ve never seen another phone even come close to that. I have an OLED TV that I love but the G7s LCD screen speaks for itself and I’m happy with it. Best screen I’ve used, by far. If they had LCD screens that had deep blacls like oled then I would instantly choose that. But till they do, I dont think lcd picture quality is as good. Very much Yes. Apple, Sony, and LG all know how to make high-quality IPS LCD screens. I’ve never had an issue with my S5’s screen but I’ve seen real bad burn-in issues on other Samsungs and tinted newer LGs like the V30. my only issue with this screen is some white bleed through at the bottom of the phone. Moving to a broader scale, we’d now like to hear from you — Do you prefer LCD or OLED displays on smartphones?